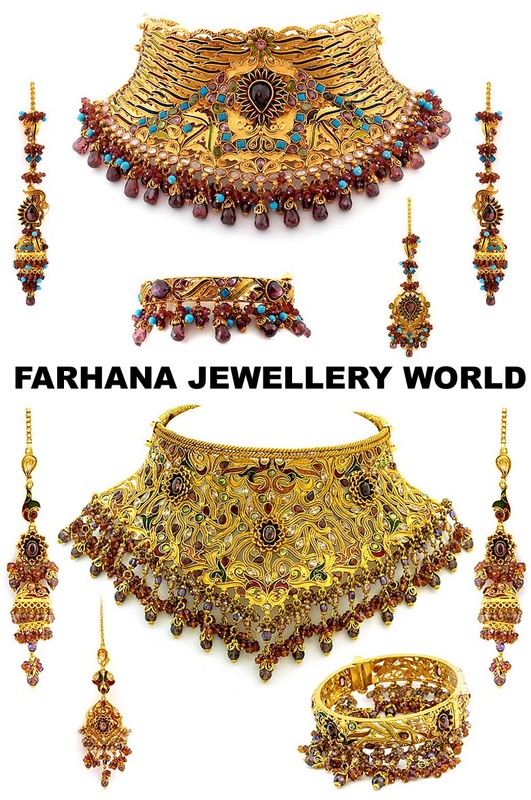 For brides who want to wear a sentimental piece along side their own wedding set, you may consider going for one of these choker styles. 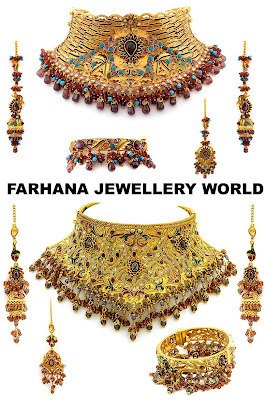 With their traditional details they could look stunning along side a long heirloom necklace. It will give you a similar look to a famous bride names Aishwarya Rai.